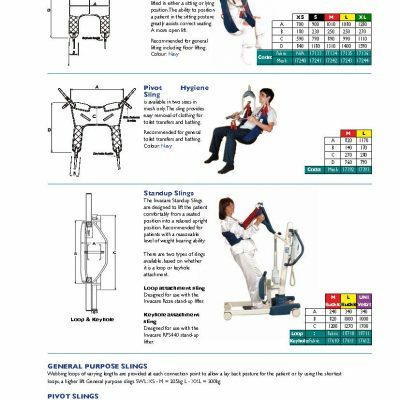 GMS offers a range of slings to be used in conjunction with the hoist. 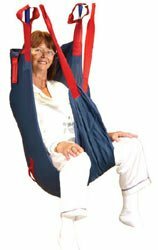 The slings are equipped with straps, padding and head support to ensure patient safety and comfort in the moving process. The straps come in a range of sizing to suit different patients and are colour coded for easy differentiation. 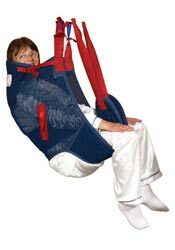 Manufactured from polyester fabric or mesh allows the sling to be suitable to bath in. 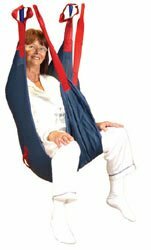 This makes the bed to bath transfer an easy process while keeping the disturbance to the patient at a minimum.